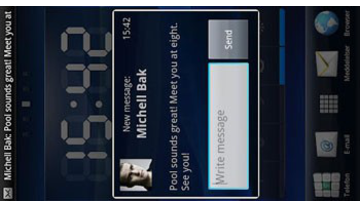 Xperia SMS Popup - using pop-up window, you can not only read the messages, but also to respond to it without having to go to the menu "Messages". When a message arrives only sound vibration. WebSMS - sends free and cheap SMS from web servers. 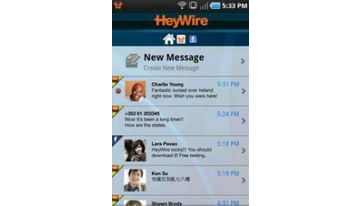 HeyWire: Free SMS Worldwide. A unique program to send free soobscheniy.Programme assigned a unique type number one ...... (Canadian number). 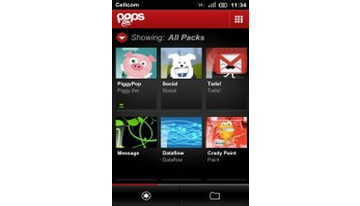 sms popup - utility to display incoming messages in a popup window. sms popup depending on the settings may remind you of unread messages is also possible to answer "one-click" boilerplate message. If the contact from which the SMS has come to a photo, the next to the message will be displayed as and photography.